Kids all over the world can hardly wait until Christmas Day to open their presents, but one deserving little girl in Lakeside got to open hers early. Zoey Figuroa, 7, was diagnosed with cancer earlier this year. Her mother Sheena says if you’d ever seen her smile you wouldn’t have a clue she’s fighting for her life. 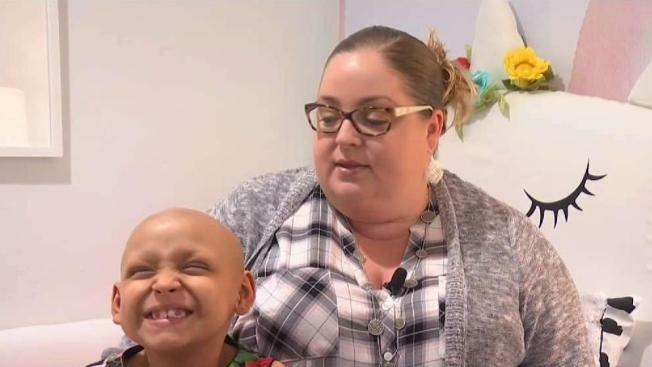 Sheena told NBC 7 Zoey is battling stage 4 neuroblastoma, a rare and aggressive form of cancer. She started getting sick in August of 2017 and was officially diagnosed in late February 2018. “The treatment for these kids is one of the harshest that they treat kids with,” Sheena said. We sing it every year after the ball drops, yet most people couldn't tell you its name or where it came from. 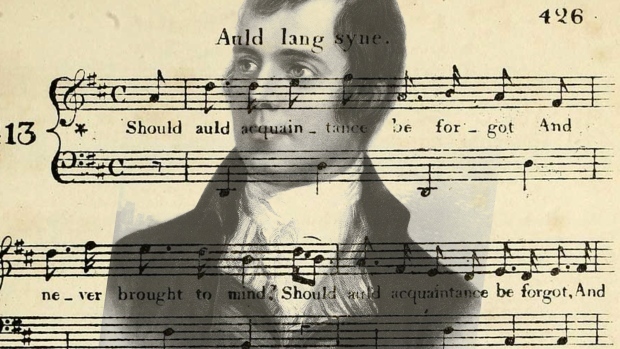 Here is everything you need to know about "Auld Lang Syne," that song we sing on New Year's Eve. Make sure to turn up the volume! She’s been fighting for her life at home for the last 10 months, but thanks to a non-profit that remodels rooms for families whose children are going through medical crises, she’ll have a fun and stimulating place to spend her time on her road to recovery. Susan Wintersteen and her team at the non-profit Savvy Giving by Design came into the Figueroas’ home and completely transformed little Zoey’s room. Wintersteen says her organization focuses on subtle details in the room that will complement each child’s healing journey. “That someone would actually put on those matching touches that matter so much to our family. And her health is nothing short of a Christmas miracle,” Sheena said. "I feel happy! I feel happy!” Zoey said. The non-profit also redid Zoey’s brother’s room. 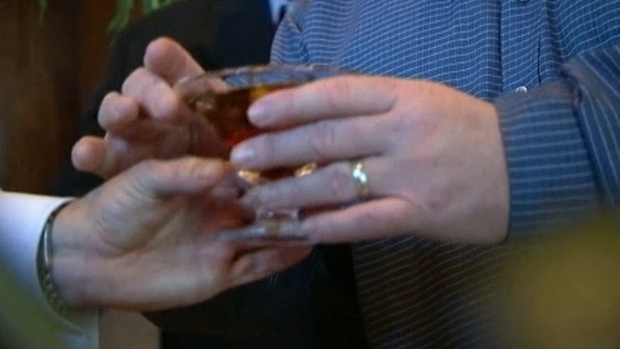 The Mayo Clinic shares some advice on things you can do to avoid a hangover after a night of drinking. Remember, never drink and drive. For more information on how you donate to Savvy Giving by Design’s cause, click here. You can also follow along with Zoey’s journey on Facebook.